Stylistically his work is filled with nostalgia but is also innovative, constantly shifting and seeking to build on that landscape he evokes with each note. Recorded and co-produced with Depeche Mode and Erasure affiliate Gareth Jones, All was created in Tiersen's studio The Eskal in Ushant, a small Celtic sea island. It's first single Tempelhof promises more heart-string tugging fare that balances delicate piano reveries with warm electronic samples and audio snippets of nature. 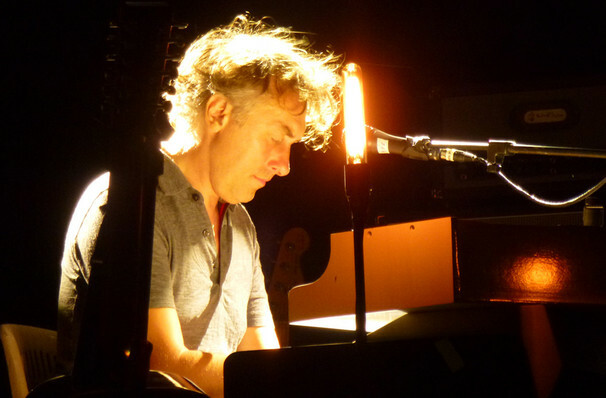 Continuing the thematic exploration of environment started on his last album EUSA, Tiersen centers songs around field recordings from the Redwood forests of California, Berlin's Tempelhof airport and Brittany. Sound good to you? 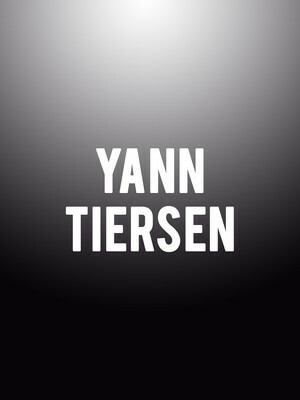 Share this page on social media and let your friends know about Yann Tiersen at Olympia Theater.